Tucked away in the northeast corner of the continent, Québec is a city caught between two worlds. Take a walk down the narrow cobbled streets of the Petit Champlain or along the stone ramparts that line Old Québec, and you’ll feel as if you’ve hopped across the Atlantic and back to the 17th century. It’s a charming city, fiercely proud of its French heritage but distinctly Canadian in temperament (the NHL’s Nordiques left town 20 years ago, but try telling that to the hundreds of folks who still roam the streets in baby-blue Joe Sakic sweaters). Québec’s identity may be a strange mishmash of cultures, but like most alloys it’s all the stronger for it. And a huge part of that identity can be found in the Festival d’été de Québec, the city’s annual summer festival that’s now in its 49th year, making it one of the longest running music festivals in all of North America. Like the city to which it belongs, the festival doesn’t always make sense on paper. 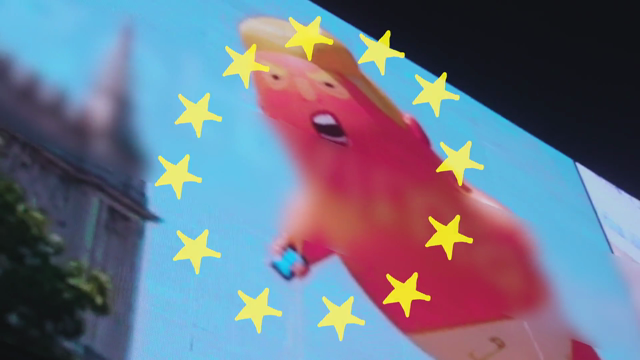 This year’s iteration featured three headliners — Rammstein, Sting & Peter Gabriel, and the Red Hot Chili Peppers — from three different countries, none of which happens to be Canada. It also stretched for a mind-numbing 11 days, which might sound a bit hellish for those who can barely make it through a three-day festival without collapsing into a heap of dust and drink tickets. 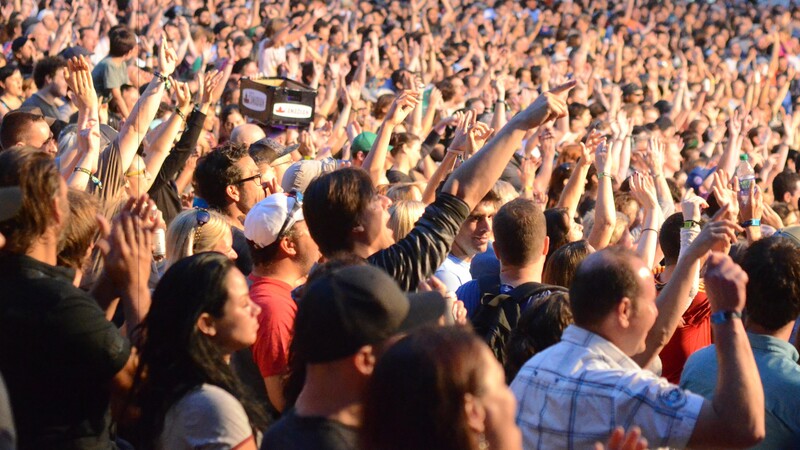 Rest assured, though: Festival d’été de Québec is an astoundingly fan-friendly festival, seamlessly integrated into the city’s fabric and minimally taxing on the body and soul (shows tend to start around 5 p.m., allowing for plenty of time to sleep off that Molson hangover). This in spite of the fact that it attracts upwards of one million visitors, the majority of whom come from across the province of Québec to enjoy a festival that celebrates local Francophone talent without skimping on the big-name acts. 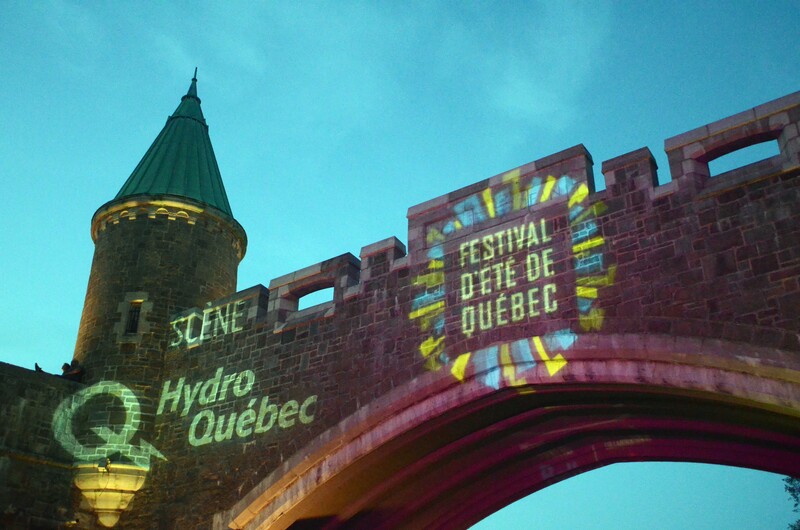 Though next year’s 50th anniversary will almost certainly be something to write home about, the 49th Festival d’été de Québec stood on its own as one of the delightful surprises on the summer festival circuit. Here are the lessons we learned while attending the festival’s second weekend, none of which includes basic French grammar. No, without further adieu, allons-y!